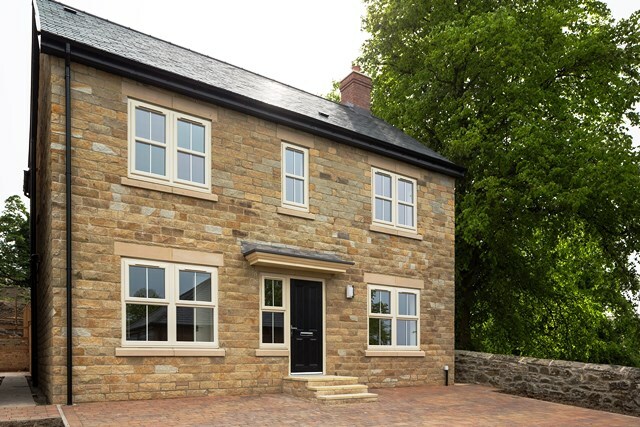 A prestigious project by North East developers Cussins in Northumberland called for the very best in all-round energy efficiency – making it vital that they chose a window and door provider that could deliver high quality products with the best possible thermal performance. Set in a truly unique location overlooking the spires and rooftops of Alnwick to its famous Medieval Castle and beyond, The Limes is an impressive collection of more than 80 two to five bedroom homes built to the highest standards in sandstone and heritage brick. Having been involved with many new build projects, Liniar fabricator A1 Windows (Gateshead) Ltd has been manufacturing and installing uPVC windows and doors for more than 16 years, making them the ideal choice to work with Cussins on The Limes development. 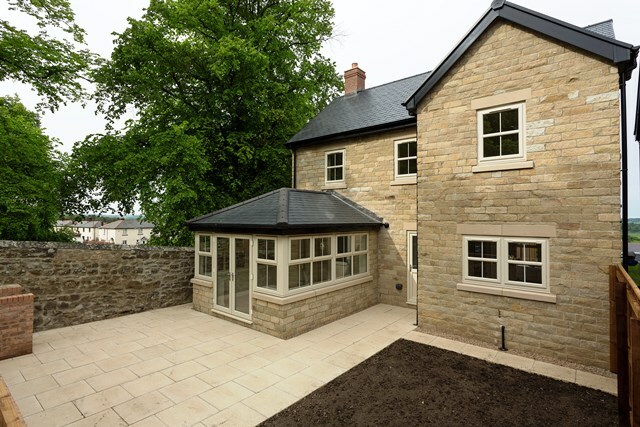 The cream window and door frames specified on The Limes project give a traditional twist to a contemporary development, and A1 was able to provide all the fenestration products needed in the project using the lead-free EnergyPlus profile from innovative systems company Liniar. EnergyPlus features six symmetrical chambers running through the inside of each window and door frame. This trapping of air inside the uPVC minimises the transfer of heat from the inside of a home to the outside, providing homeowners with a highly thermally efficient dwelling and reducing their ongoing heating bills. 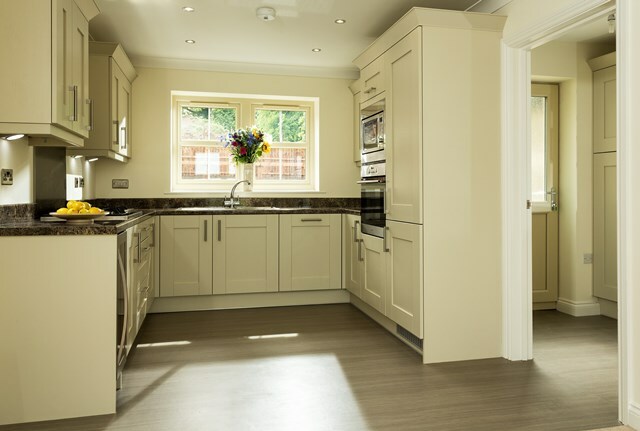 The cream frames are covered by Liniar’s 10-year guarantee, and match the rest of the Liniar range – so buyers can also add products to personalise their new home. For example, a fully matching Liniar conservatory with bi-folding doors could add extra space as well as a versatile garden room to enjoy the spectacular views. Although a small company with just 15 staff in total, A1 Windows has quickly built a reputation as one of the area’s leading experts. “By manufacturing everything ourselves in house and dealing directly with a responsive systems company such as Liniar, any potential issues can be swiftly dealt with – which may take much longer in a bigger organisation,” explains owner and MD Barry Hutton. A1 Windows Gateshead Ltd can be contacted on 0191 4611 440 or click here to visit their website. 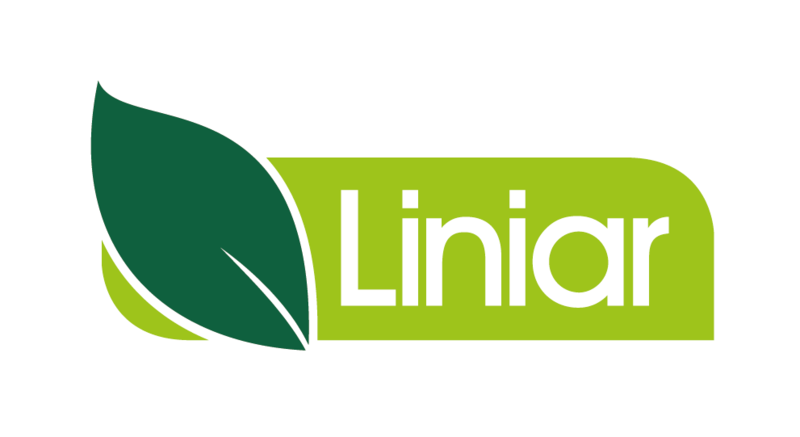 Click here to find out more about Liniar’s EnergyPlus range.